Looking for suggestions for stocking stuffers? 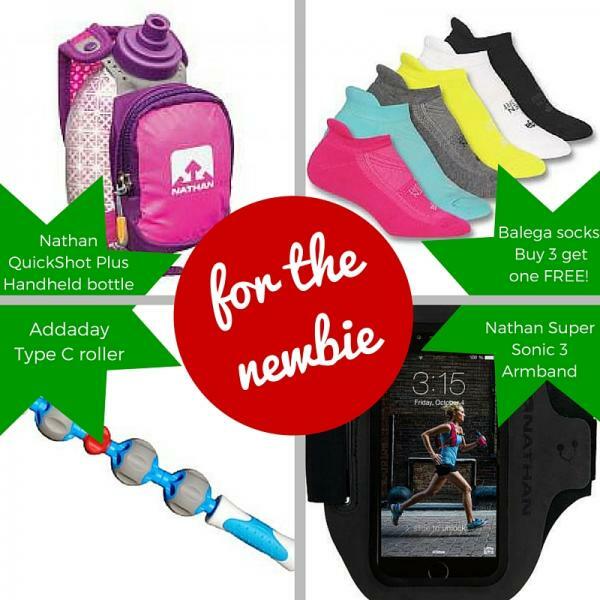 The perfect gifts for a running newbie? The latest for a running techie? Something awesome for your favorite fashionista? Look no further. Our 2015 Holiday Gift Guide is here.